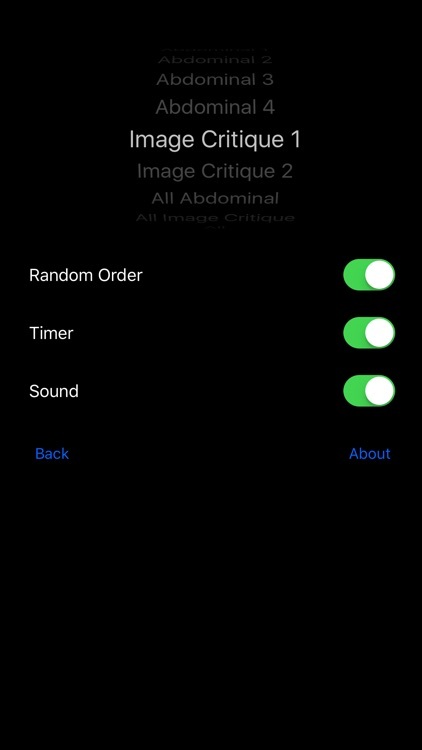 Need help with sonographic image recognition? Want to speed up your ability to find pathology and build your confidence levels? 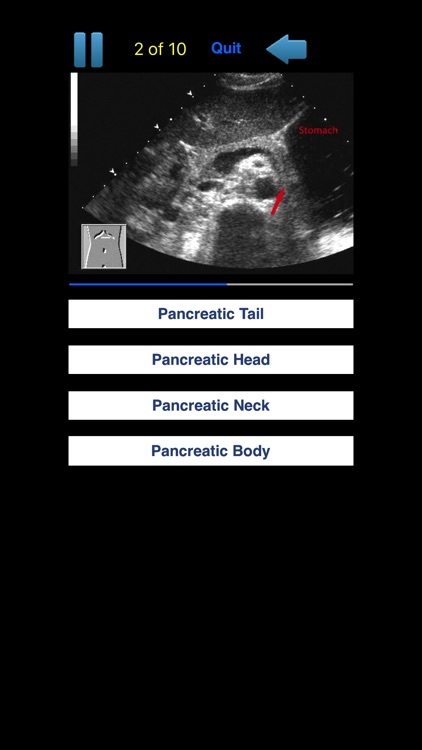 Looking for more examples of normal and abnormal sonography images? 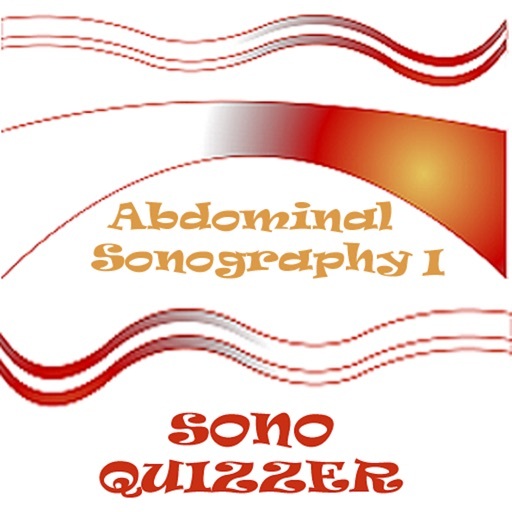 Sono Quiz Abdominal has 60 example sonography images to improve your skills. 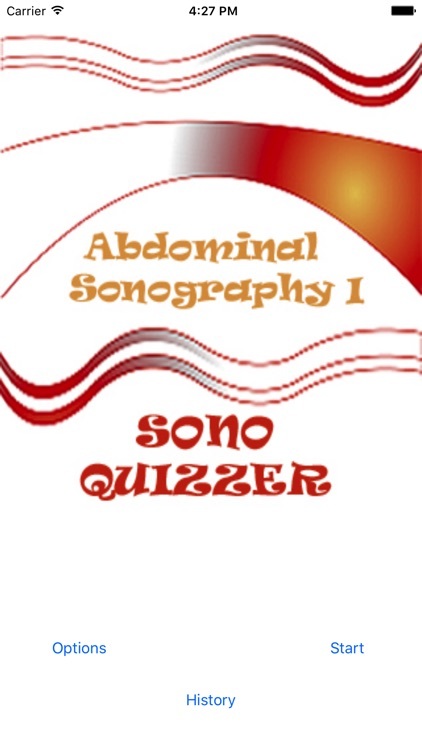 With access to quizzes that span a broad spectrum of sonographic topics, SonoQuizzer is the perfect app for you! SonoQuizzer is a one-of-a kind diagnostic medical sonography image recognition learning tool. 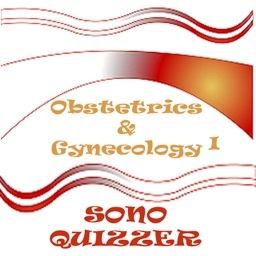 The Quiz System is very easy to use, rich in high resolution images, and makes studying satisfying, as you become more comfortable with the often complex study of sonographic image recognition. 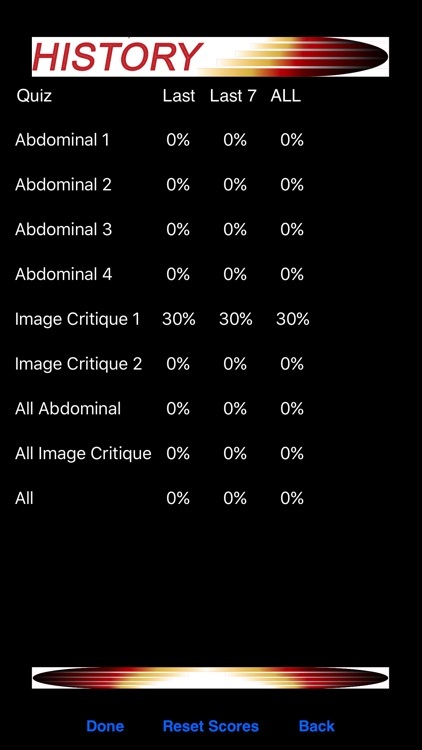 It’s one of the most enjoyable and exciting ways to become more knowledgeable with sonographic images. 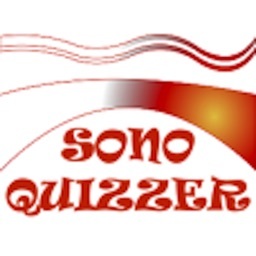 SonoQuizzer features exciting quizzes designed to build essential cognitive thinking skills’ required to correctly identify and interpret sonographic images. Make your way through six different quizzes, with immediate results and the challenge of a timer racing you to the best score possible. At the end of every quiz a full data analysis is provided for your self assessment of areas in which you are strong and areas you might want to review. 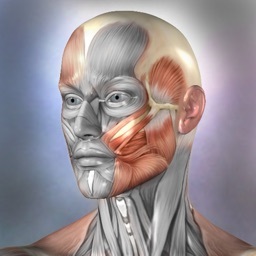 Each quiz features images with annotations, normal anatomy or pathology, realistic distracters to test your knowledge, and immediate feedback. 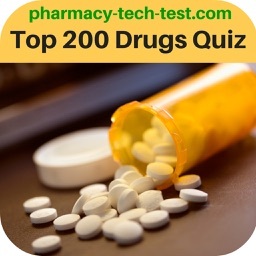 Download the free quiz for your enjoyment! If you like the 10 question quiz, you can upgrade to Full Access of each module to receive all 60 questions in each category. 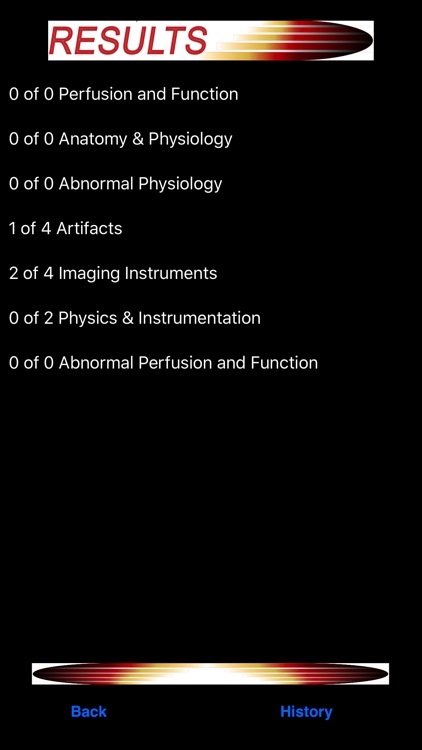 Categories are designed to test subject matters defined by the American Registry of Diagnostic Medical Sonographers outlines.